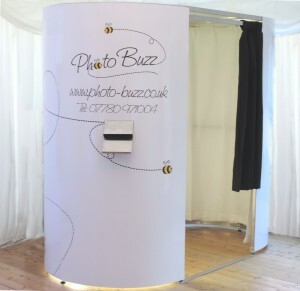 Entertain your guests and create amazing memories with our stylish and fun photo booth where we will take unlimited photos and videos of you and your guests. You’ll receive a guest book full of photos taken at your event where your guests can leave you a personal message – a keepsake to last a lifetime! From weddings and parties to corporate events we have the perfect package for you. 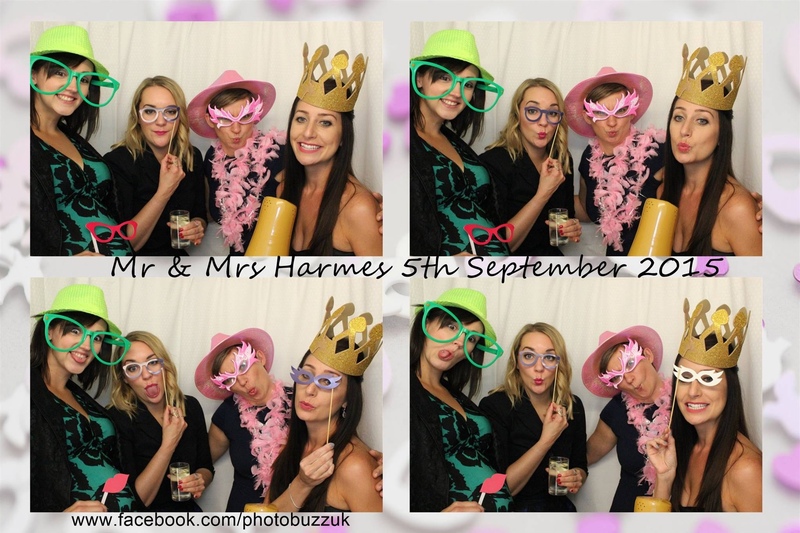 During your wedding reception we will entertain your guests and keep them laughing for hours with our huge range of hats, glasses and fun props. Even the most camera shy guests will feature in your album! 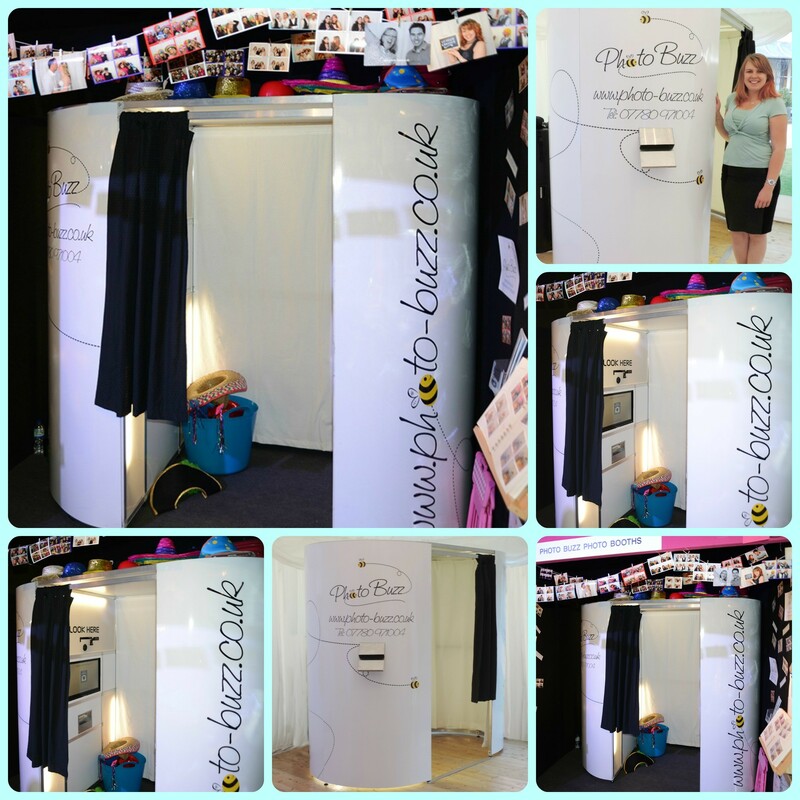 With the guests keeping a copy of their photos too you can be sure they will have fond memories of your big day too! 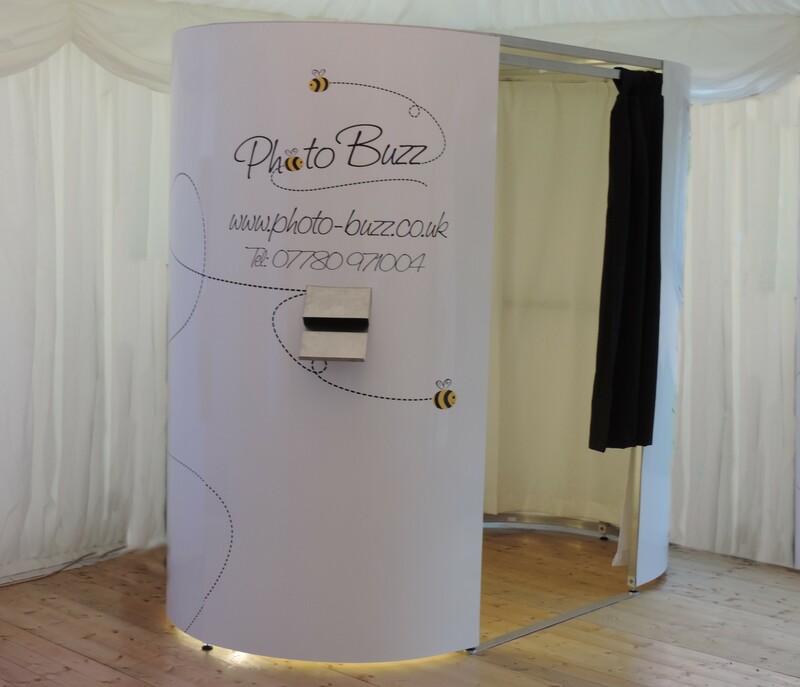 Let us create the Buzz at your party with our cutting edge technology and fabulous props which will provide hours of fun for all your guests. We cater for all parties and events so please contact us to discuss your requirements, we even have themed prop boxes and albums to suit your event. We can even offer a survey booth for market research which will encourage your guests to answer your questions, in a fun and secure private setting.